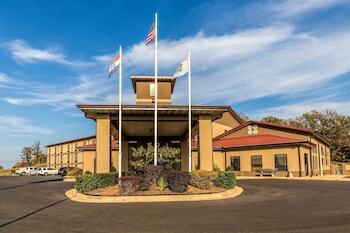 A stay at Quality Inn places you in the heart of West Plains, a 3-minute drive from West Plains Country Club and 5 minutes from Missouri State University - West Plains. Featured amenities include a 24-hour front desk, a safe deposit box at the front desk, and an elevator (lift). Free self parking is available onsite.